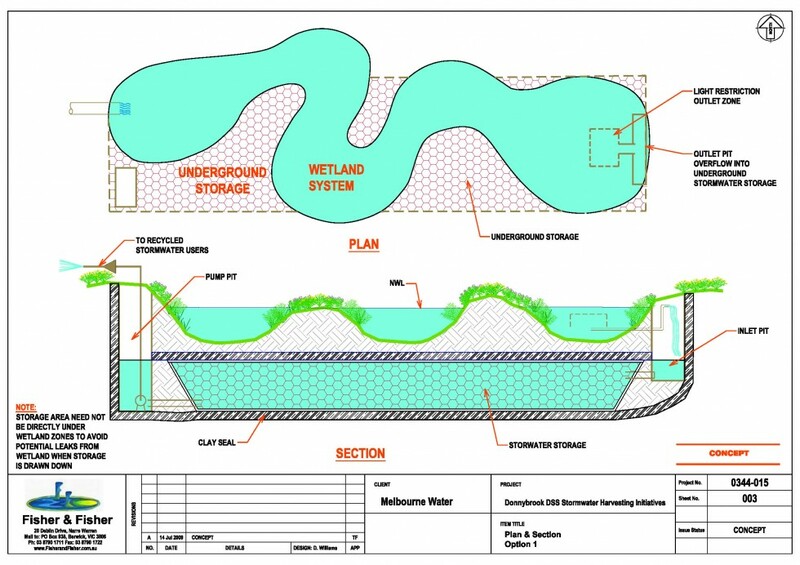 Donnybrook Rd Development (Drainage) Services Scheme with Stormwater Harvesting and Treatment Options Study – Melbourne Water. 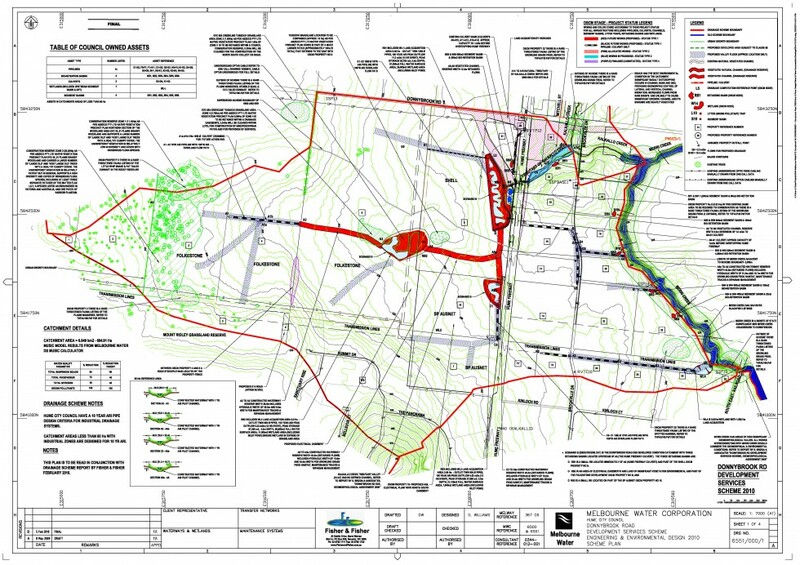 Fisher & Fisher are a principal consultant for the implementation of Development Services Schemes for Melbourne Water. 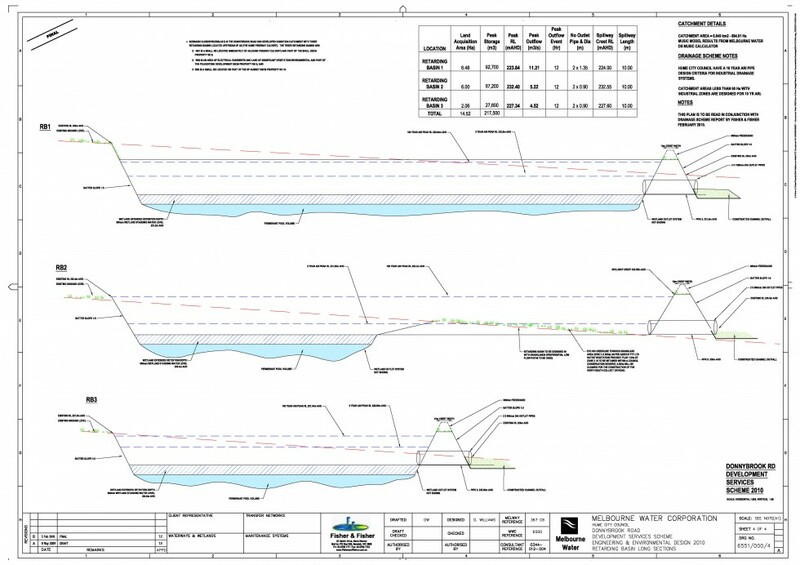 We recently completed the preparation of the Donnybrook Road DSS for Melbourne Water. 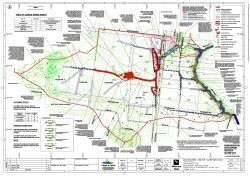 The scheme has a catchment area of 669 Ha and mixed zonings of commercial and industrial land. A comprehensive consultation process with Council, Melbourne Water and key land holders was undertaken during the preparation of the scheme. 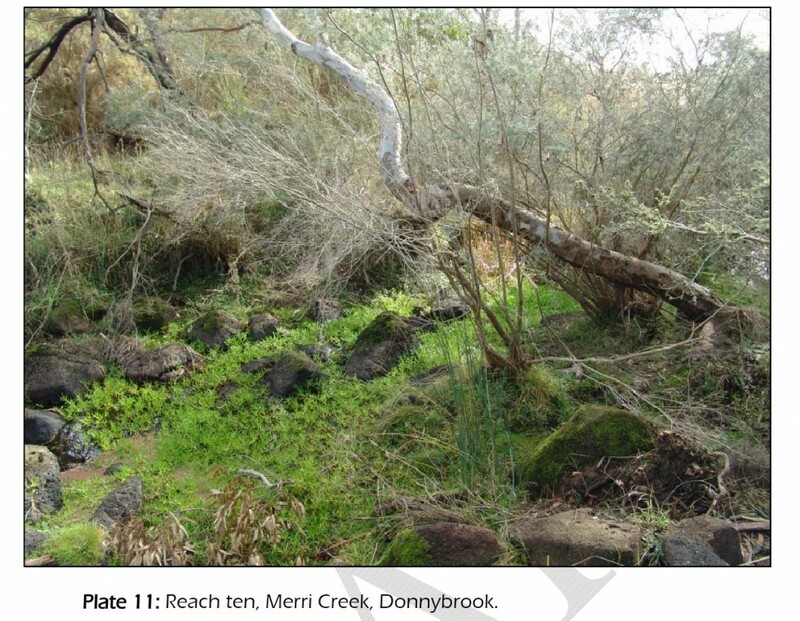 Investigations were carried out including survey, environmental (flora and fauna) assessment, cultural assessment, geomorphological assessment and a waterway condition assessment on Merri Creek. The catchment was proposed to be developed as predominately commercial and industrial and as such significant retardation of flows were required to bring the development back to predevelopment flows. RORBGui modelling and HEC-RAS modelling were both required. 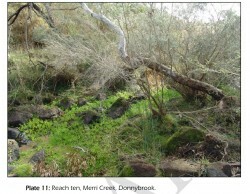 Stormwater quality treatment features such as wetlands were placed at key sites that would be suitable for stormwater harvesting and re-use. 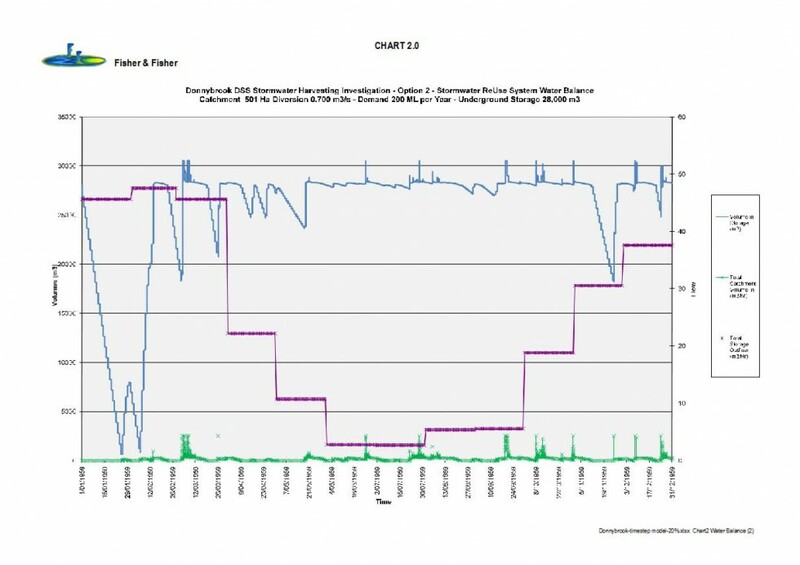 A MUSIC model was developed to assess the Scheme for compliance with current stormwater quality objectives. Several options for treating, and storing the stormwater for usage as Class A were considered. 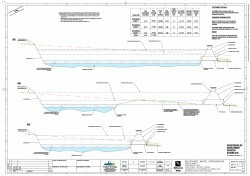 The stormwater available for capture from the Scheme area at the Freeway is approximately 1.79 GL in an average year. 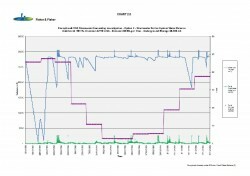 A storage size of 28,000 m3 will easily provide a 200ML per year supply under a typical irrigation demand pattern with a maximum instantaneous discharge of 12.7L/s. 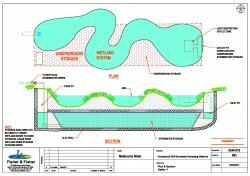 The storage can be conveniently integrated with the wetland required as part of the Scheme’s water quality improvement needs.